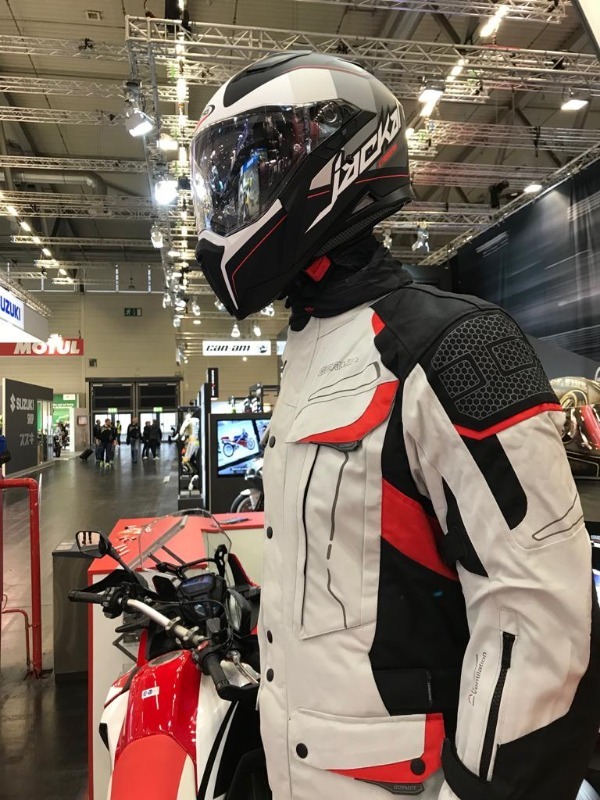 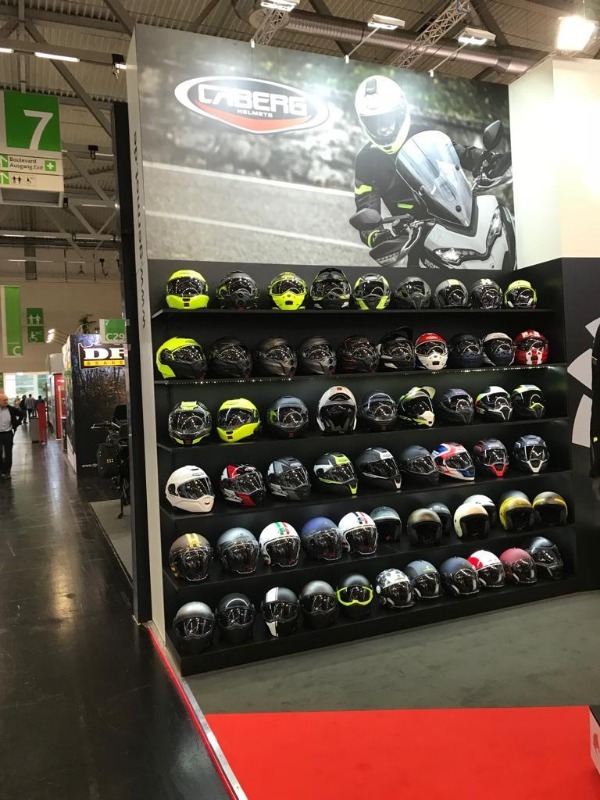 Here the new products of the Caberg collection 2019, presented at Intermot Koln show from the 3rd to 7th October! 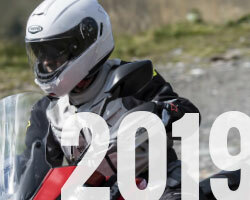 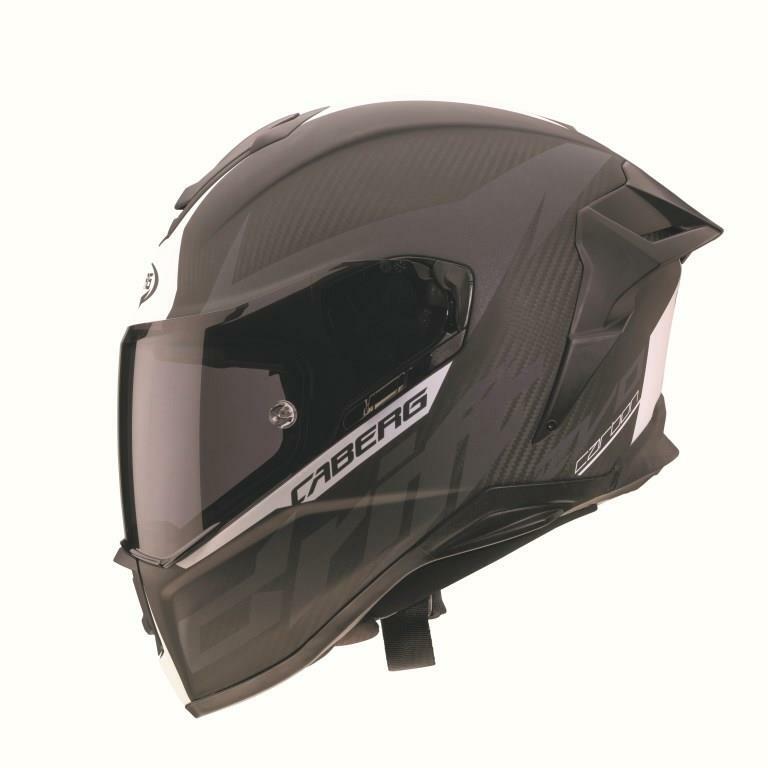 On this important occasion Caberg, which will celebrate the 45th anniversary of its foundation in 2019, has shown the novelties of the 2019 helmets collection, with the new flip-up helmet LEVO featured by the "Expand your horizons" claim, which recalls the exclusive panoramic visor of this model celebrating at the same time the passion for motorcycles, similar to the official slogan of the Cologne fair "Come together, ride now". 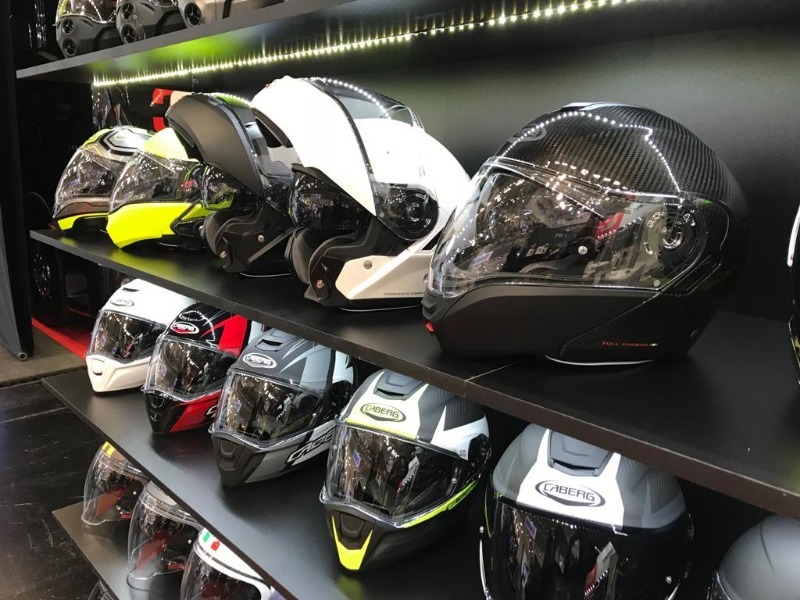 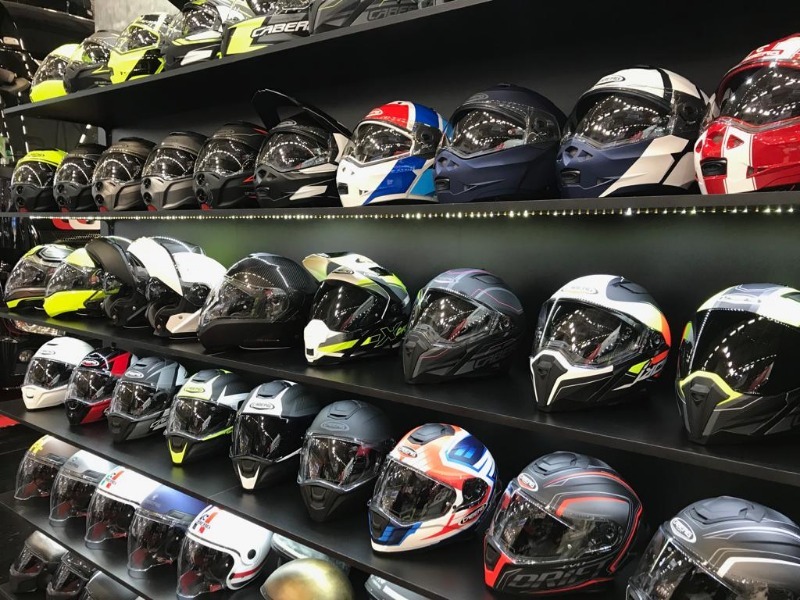 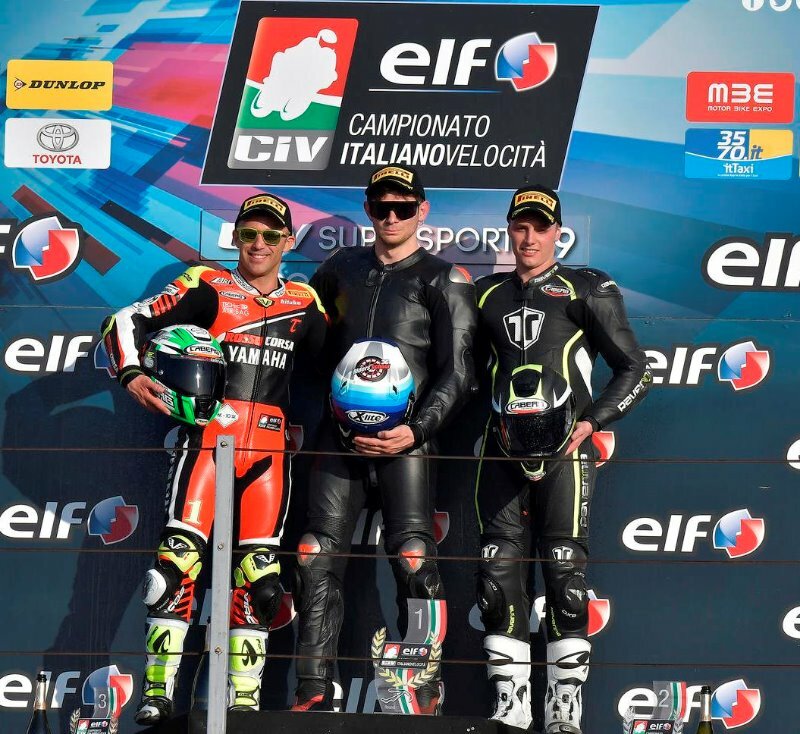 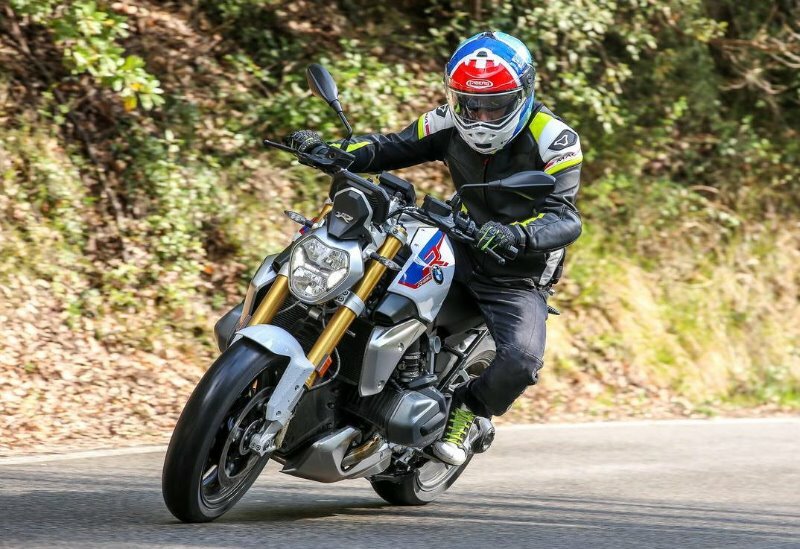 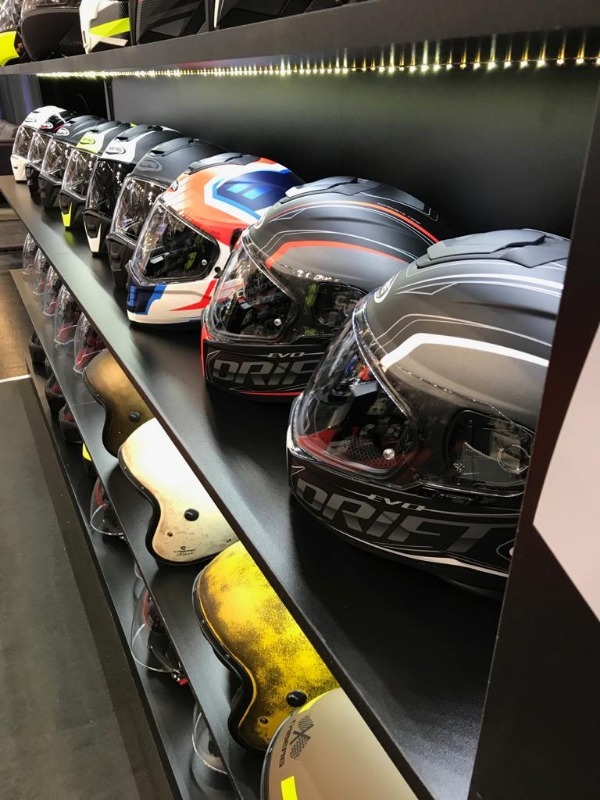 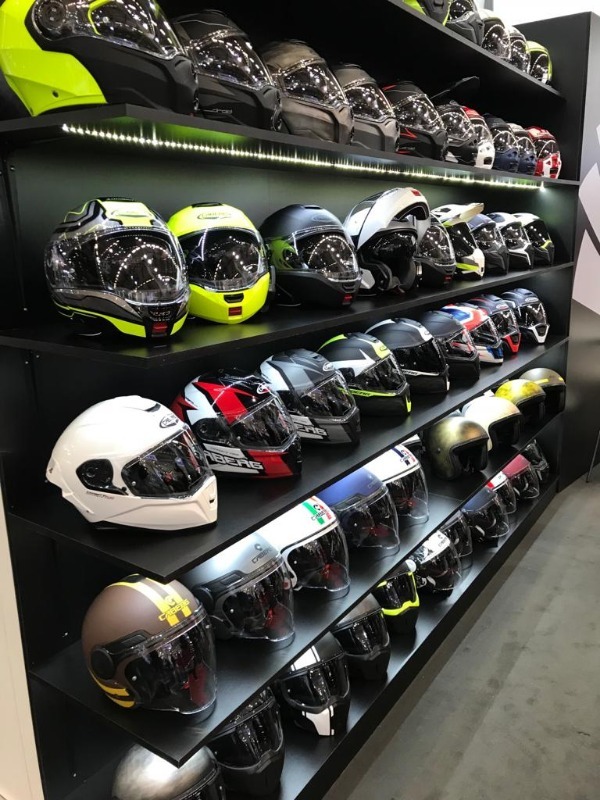 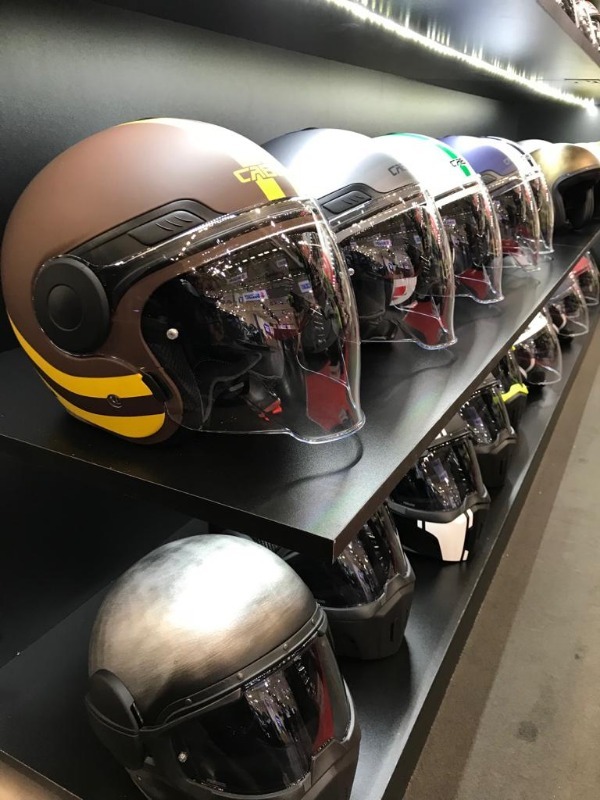 The collection, which includes flip-up, full face and jet helmets, is also enriched with new versions and color combinations: models designed specifically to meet the needs of motorcyclists in terms of quality, safety, design and style, as traditionally Caberg does. 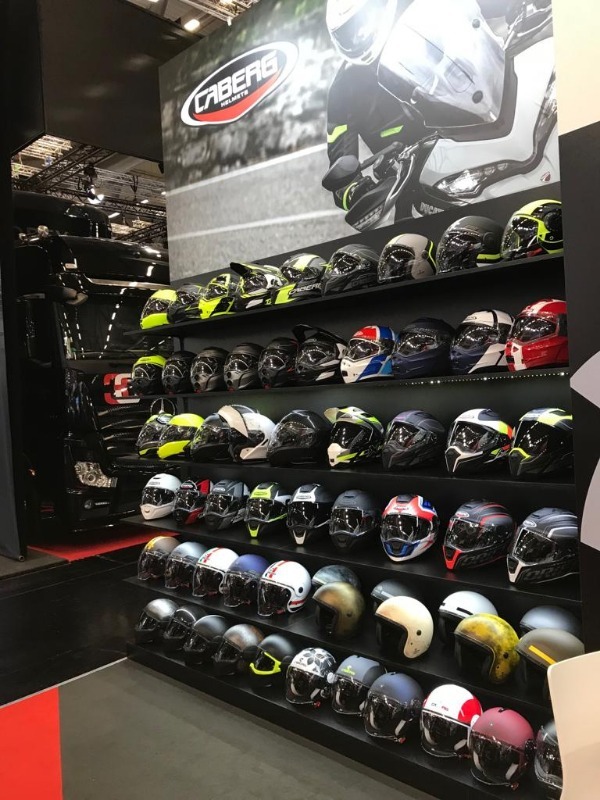 See you at Eicma, which will take place in Milan from 8 to 11th November: we'll wait for you at our stand (HALL 22, BOOTH I 43)!